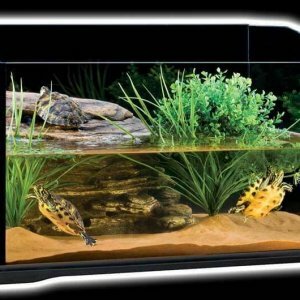 PetBliss supply repti-home reptile housing and vivariums for sale in Ireland. 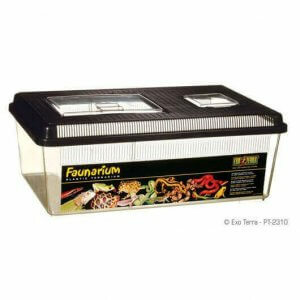 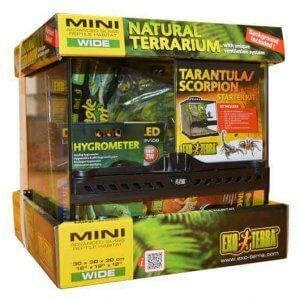 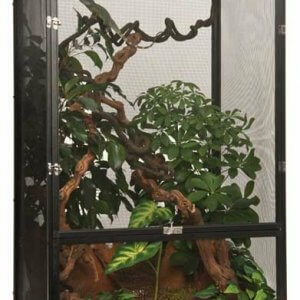 The Exo Terra Faunarium is an easy to use all-purpose plastic terrarium for reptiles, amphibians, mice, arachnids and insects. 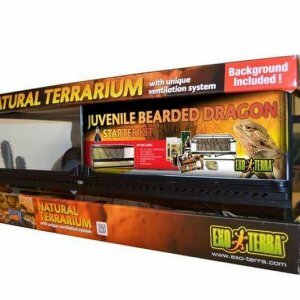 It’s ideal for transporting animals or for temporary housing or quarantine. 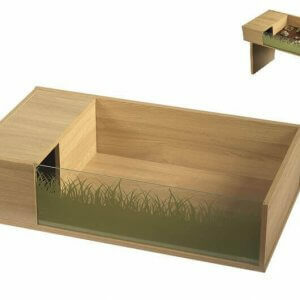 Easy to clean and disinfect, they are available in four shapes and sizes including large flat, large, medium, and small.